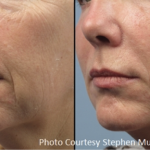 Fractora Forma and Fractora Plus are aimed at skin tightening and body contouring, with technologies that utilize radio-frequency (RF) energy to penetrate the skin layers to selectively heat the skin tissue and the extra-cellular matrix (ECM) where the collagen fibers are embedded. The local heating causes an immediate contraction of the collagen fibers and at the same time increases the metabolism of the fibroblasts thereby accelerating the production of new collagen fibers. 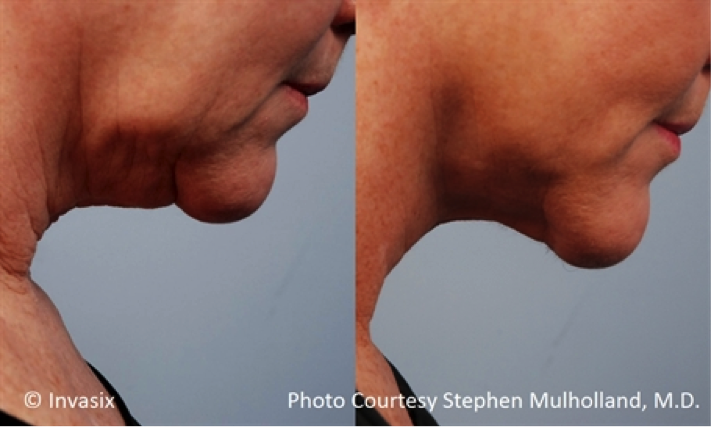 Radio-frequency also diminishes the size of fat cells for better contouring. What can be treated with Fractora Forma and Fractora Plus? 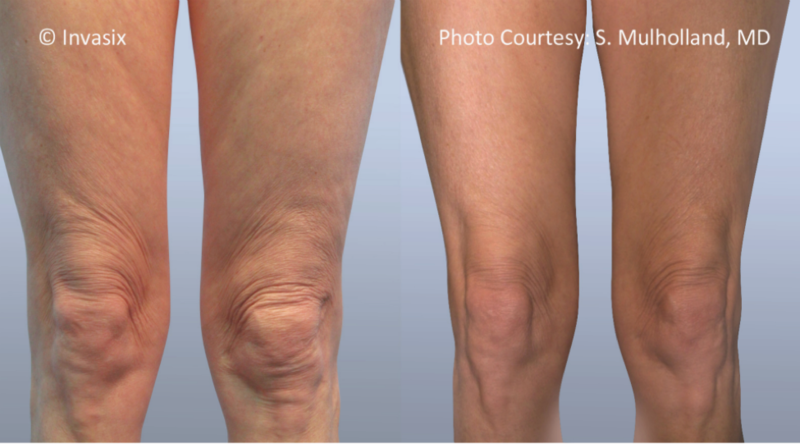 The Fractora Forma and Fractora Plus treatments are virtually painless. During treatment some candidates can experience mild heating sensations. Immediately after treatment, some redness and warmth can be seen and felt on the skin. Both are necessary to the treatment and should disappear within an hour or so following the treatment. Immediate results are seen in almost all patients during the first treatment. Noticeable reduction in fine lines and wrinkles and face and neck contouring and lifting can be seen over a full treatment course. Clients reported improved tone and texture of their arms, tummy, thighs and a lift in their buttocks. Will the treatment interrupt my daily routine? 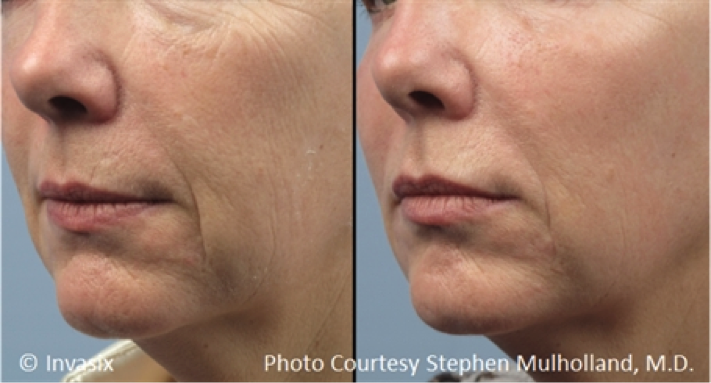 Fractora Forma and Fractora Plus treatments are an in-office procedure with no downtime. You can return to work or your daily routine immediately after your session. A typical treatment course consists of 6-8 sessions. 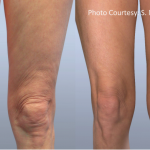 Each session takes between 30-60 minutes depending on the area being treated. Optional maintenance treatments are recommended to patients seeking prolonged, enhanced results. Yes, Fractora Forma/Plus can be used in combination with most other laser treatments, facials, injectables and/or fillers. Please speak to your esthetic provider when considering combining Fractora Forma/Plus with other treatments. 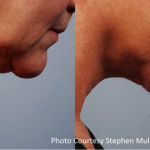 Call us today to schedule your Bellevue/Eastside Fractora Forma/Plus treatment!